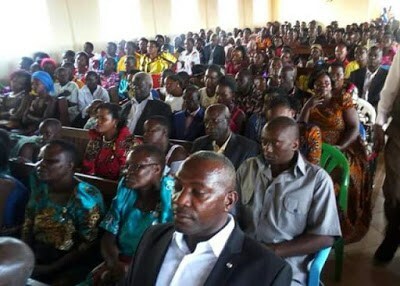 A woman who has been a virgin for 83 years has finally married the love of her life at the St. James Cathedral, Kigorobya, Hoima District. 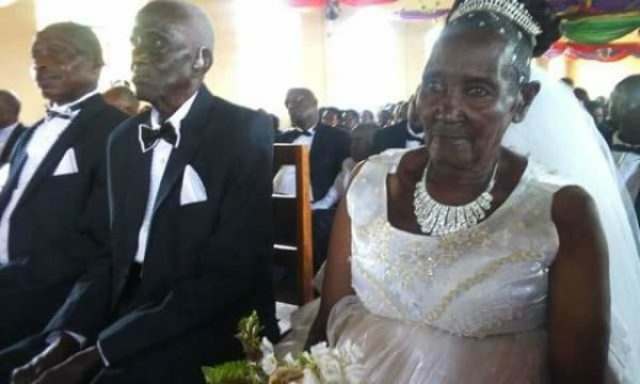 An 83-year-old virgin simply identified as Naom has finally found love in the arms of a 90-year-old man known as Rwakaikara. 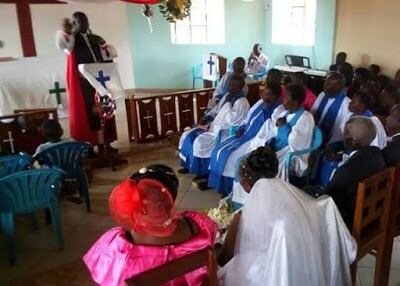 The two exchanged their vows at St. James Cathedral, Kigorobya, Hoima District of Uganda, according to the UgandaBlizz. The officiating minister, Bishop Kyamanywa, told the congregation that it is never too late when one follows the leading of God. He also thanked the couple for waiting for their special day.